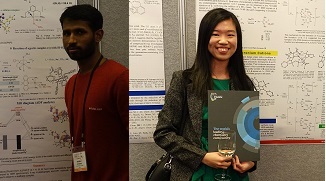 Here’s to the Dalton Transactions best poster prize winners: Mr Ramaraj Ayyappan (Indian Institute of Science, India) and Ms Sabrina Khoo (Nanyang Technological University, Singapore) at the 27th International Conference on Organometallic Chemistry (ICOMC 2016). The conference took place in Melbourne, Australia from the 17th – 22nd July with the aim of forming a successful meeting point for scientists active in various fields of organometallic chemistry and all related disciplines and applications worldwide. Plenary guest speakers included former Dalton Transactions Chair Professor Philip Mountford amongst others and our newest Associate Editor, Richard Layfield attended as a keynote speaker. Our Editorial Board member, Polly Arnold was also in attendance to give a keynote talk. Further details about the conference can be found here along with information about the next conference which will take place in Florence, Italy in 2018. 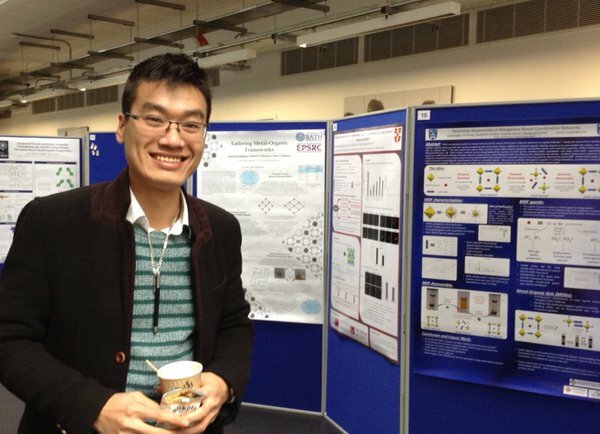 The 39th annual British Zeolite Association meeting was held on 21-23 March, 2016, at the University of Bath, UK. During the event, keynote lectures were given by Professor Richard Catlow, UCL, UK, Professor Diego Gatta, University of Milan, Italy, Professor Svetlana Mintova, CNRS & University of Caen, France and Dr Matthias Thommes, Quantachrome Instruments. 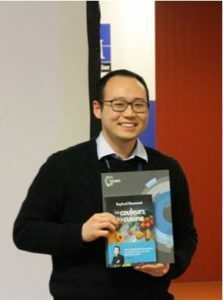 The Dalton Transactions poster prize was awarded to Huan V. Doan, a PhD student at the Unitversity of Bath’s Centre for Sustainable Chemical Technologies, for his poster entitled: “Synthesis of hierarchical metal-organic frameworks in CO2 expanded solvent systems.” Huan’s research shows that CO2-expanded synthesis modifies the porosity and crystallite size of the material and could lead to promising control of MOF formation for a variety of applications with reduced environmental impact. Please join us in congratulating Huan! 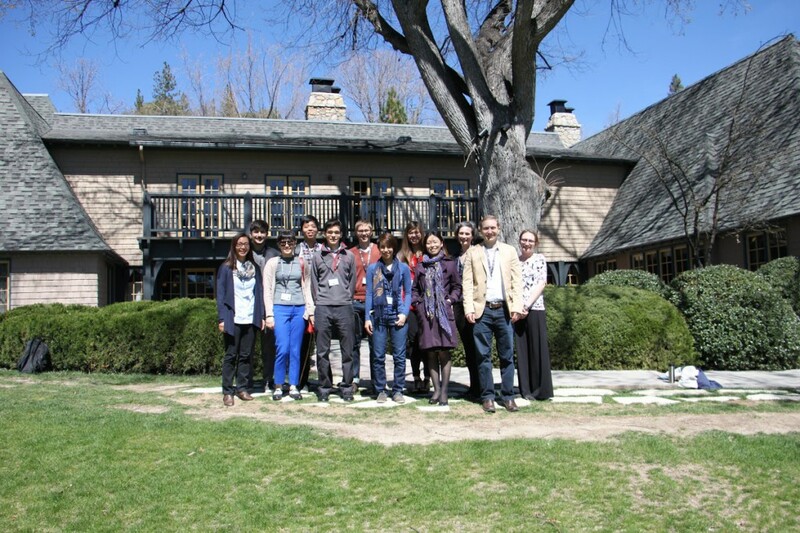 We are delighted to announce that the University of California Symposium for Chemical Sciences Dalton Transactions poster prize was awarded to Allie Yingyao Chen, during the event held from 21-23 March 2016, at the, UCLA Lake Arrowhead conference centre, USA. 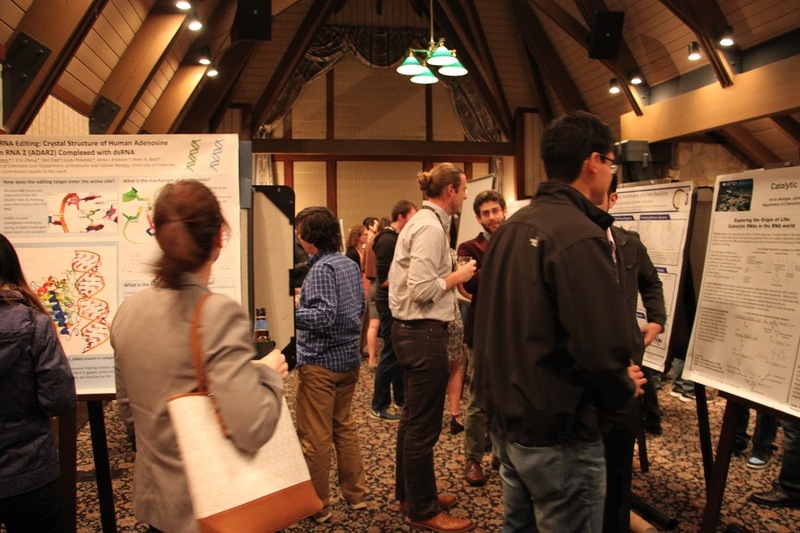 This was the first symposium of its kind and brought graduate students and postdoctoral researchers from across the University of California together, to network and start up new collaborations. 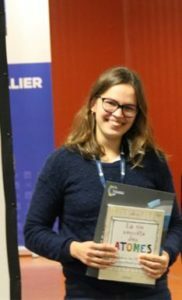 Poster prize winner, Allie, is a second year graduate student working on the synthesis of small molecule inhibitors for metalloproteins. 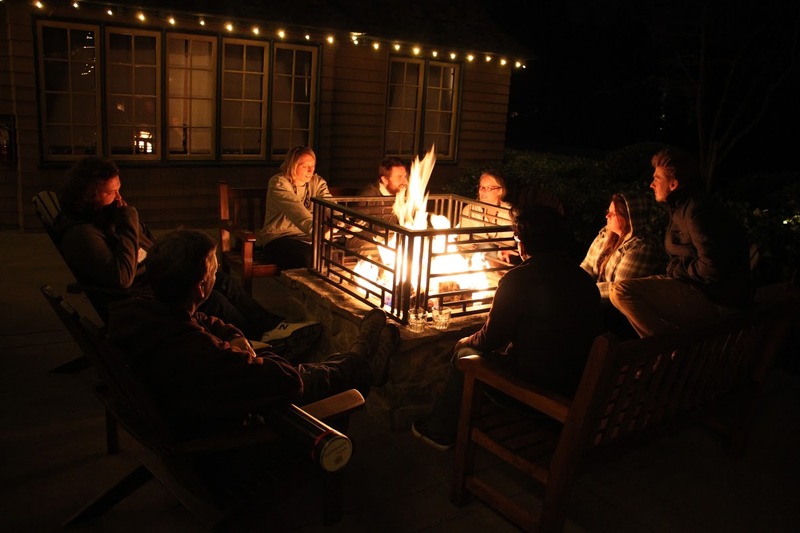 This work is carried out under the guidance of Professor Seth Cohen at the University of California, San Diego, USA. Please join us in congratulating Allie on this achievement! 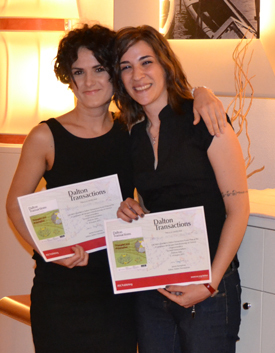 Members of our Editorial Board recently awarded Dalton Transactions certificates to two attendees at conferences in Japan. 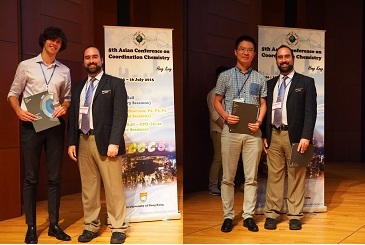 The XXVI International Conference on Organometallic Chemistry (ICOMC 2014) was held in Sapporo on 13th – 18th July with over 1100 participants in attendance. 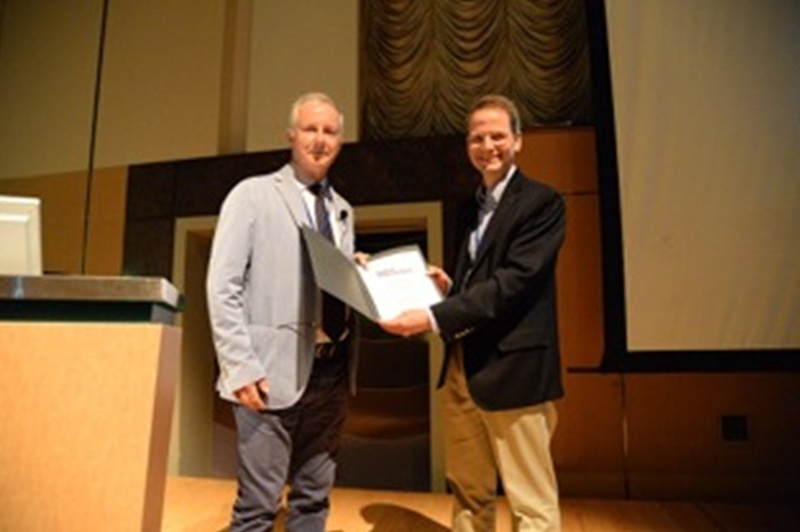 Professor Philip Mountford (University of Oxford), Chair of the Dalton Transactions Editorial Board, was on hand to present Professor Michael Fryzuk (University of British Columbia) with a certificate commemorating his Dalton Transactions-sponsored lecture. Professor Fryzuk gave an excellent talk on nitrogen fixation using organometallic species which was well attended by conference delegates. After the conference, a number of speakers attended a post-ICOMC symposium at Osaka University on 19th July 2014. 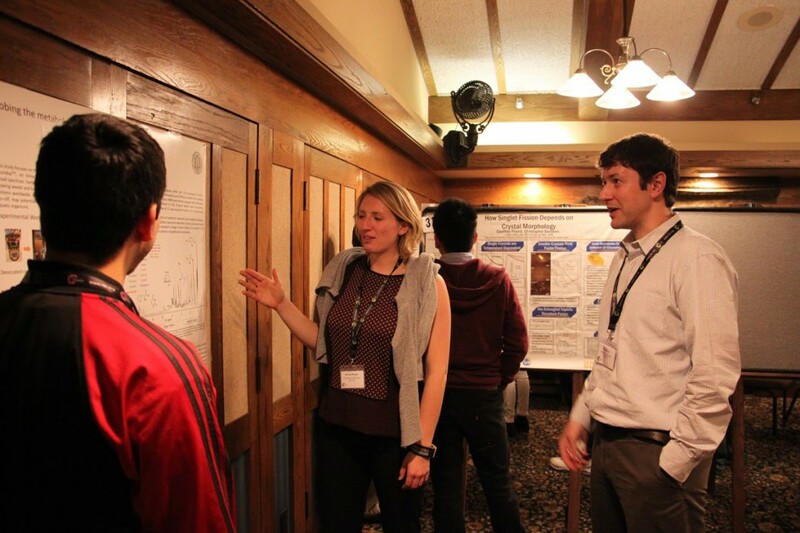 The meeting was attended by 150 students and local professors and featured talks from Professors Jun Okuda and Matthias Tam (both members of the Dalton Transactions Advisory Board), Professor John Arnold (Dalton Transactions Associate Editor) and Professor Mountford. Mr Kento Kawakita (right) recieving his certificate from Professors John Arnold (left) and Philip Mountford (centre). 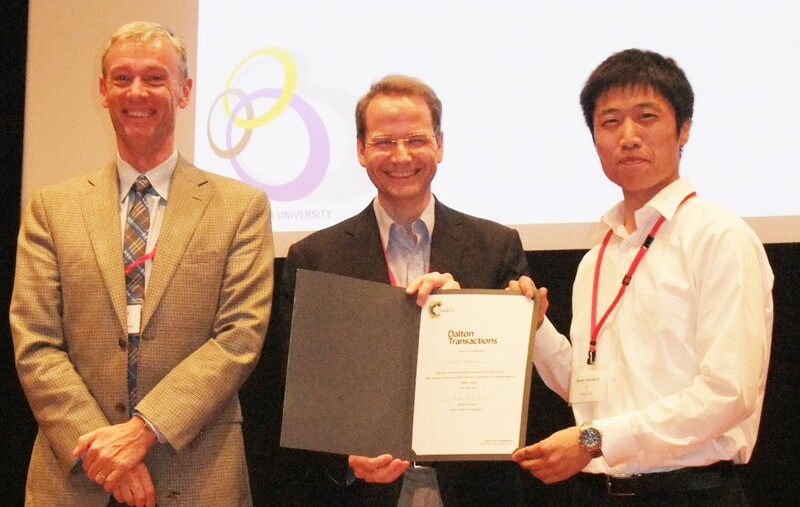 50 posters were presented during the conference, with Mr Kento Kawakita, from the group of Professor Kazushi Mashima (Osaka University and Dalton Transactions Advisory Board), being awarded a Dalton Transactions prize for best poster by Professors Mountford and Arnold. Congratulations to both Professor Fryzuk and Mr Kawakita!